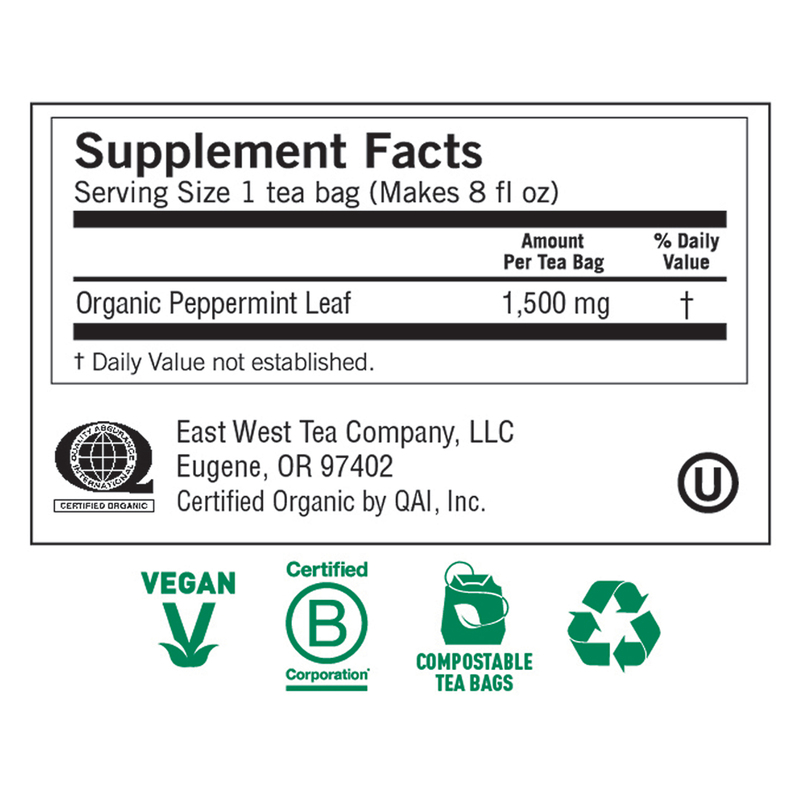 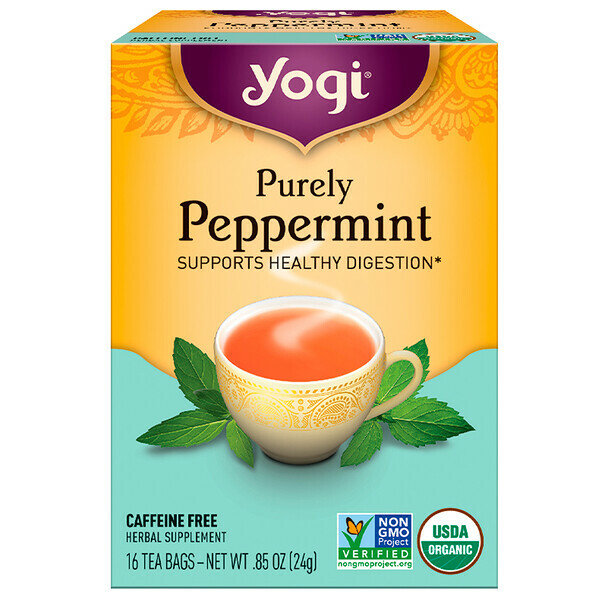 Used by ancient Greeks and Romans to aid digestion, we carry on the tradition of Peppermint by using the finest leaves to create a vibrant tea recognized by herbalists to help ease minor indigestion and occasional heartburn. Enjoy a soothing cup of Purely Peppermint tea for a refreshing treat of after-meal delight. 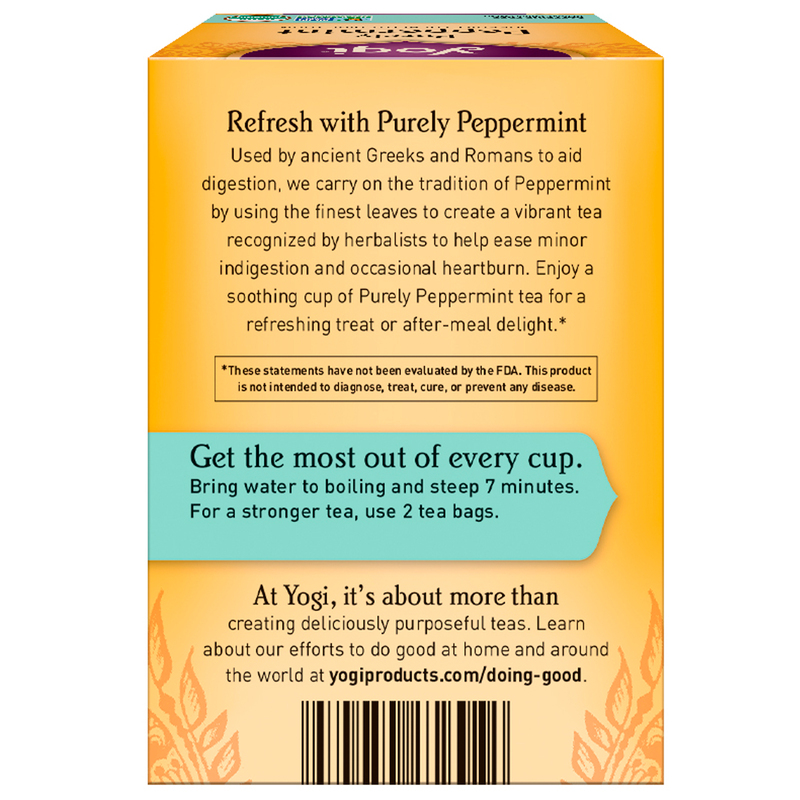 At Yogi, it's more than creating deliciously purposeful teas.